What happens when God dies? Mike McHargue understands the pain of unraveling faith. 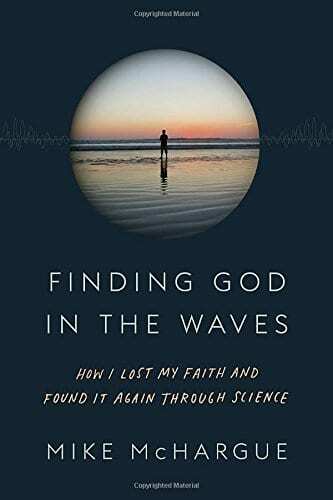 In Finding God in the Waves: How I Lost My Faith and Found it Again Through Science, Mike shares the story of the loss and eventual recovery of his faith. Years after his faith dissolved into atheism, he had an experience while standing on the shores of the Pacific when a bewildering, seemingly mystical moment motivated him to take another look at God. That look—an engagement with neuroscience, cosmology, biology and physics—is what led him back to faith. He now hosts The Liturgists and Ask Science Mike podcasts. He’ll be joining Dr. Scot Sherman in conversation about the hope of knowing God in an age of science. Copies of Finding God in the Waves will be available for purchase. 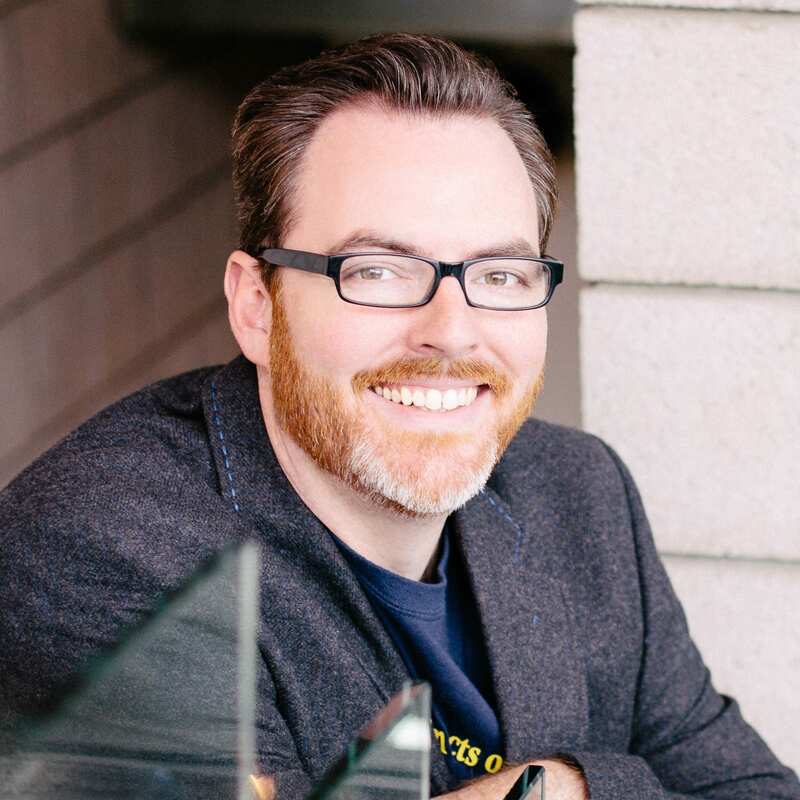 Mike McHargue is a writer, speaker, technology executive, and co-founded The Liturgists with Michael Gungor. His passion is helping people know God in an age of incredible scientific insight. To that end, he travels the country telling people his story of faith lost and found, a journey that starts in the Baptist Church, travels to atheism and secular humanism, until God reached out to him as he stood on the shore of the Pacific Ocean. Mike is a popular speaker at conferences, retreats, churches, and colleges. He’s recently appeared at SYMC, 2Days with Rob Bell, Granger Community Church, Hosanna! Lutheran Church, Bloom, Florida State University, and Nyack College.